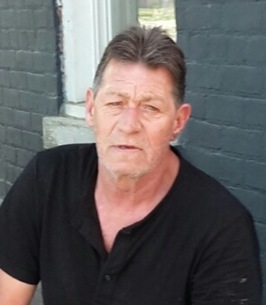 Bobby Dwayne Dowell, 63, of Newport, KY passed away Saturday, October 6, 2018 at St. Elizabeth Hospice Facility in Edgewood, KY. He was preceded in death by his parents: Robert and Leora Dowell, his sisters: Sharon, Beverly, Debbie, and Cynthia Dowell, and his brother: Paul Dowell. 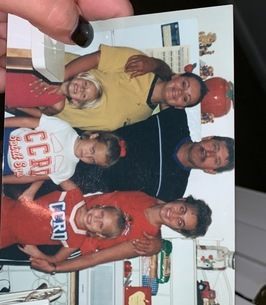 Bobby is survived by his loving daughters: Belinda Webster (Gary) and Bobbie Long, his beloved grandchildren: Chelsea Ware, Cortney Vickers, Destiny Long, and Chase Vickers, his great-grandchildren: Kynlie Stoppelwerth, Mykel Ware, and Ićelynn Ware, his siblings: Charlotte Williams, Kathy Dowell, and John Dowell, his dear nephew: John Eckert (Jessica Russell), his great-nephew: Jordan Eckert and several other loving nieces, nephews, cousins and friends. Services for Bobby are currently pending and will be updated on the website once they are scheduled. To plant a tree in memory of Bobby Dwayne Dowell, please visit our Heartfelt Sympathies Store. I love you Papa! I miss you already! <3 your baby girl!! Love you dad! For ever in my heart Sueie!